Designed to perfection, this belt from the house of Baggit will surely enhance your style quotient. It comes with a buckle closure that makes it convenient for you to adjust the fit. Besides, it has been crafted using fine quality material that ensures easy maintenance. The attractive hue also enhances its appeal. 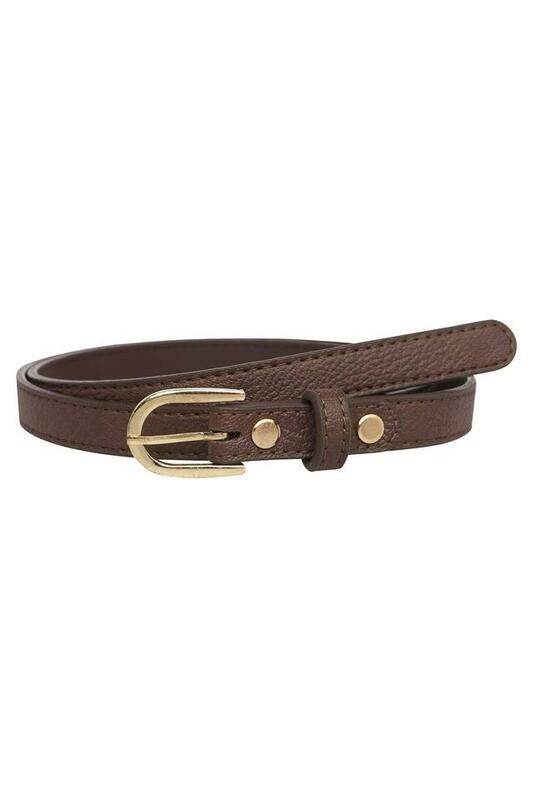 Tailor made to wear on any casual occasion, this buckle belt can upgrade your accessory collection. It will go well with a wide range of jeans and chinos and shirt to give you a smart look.